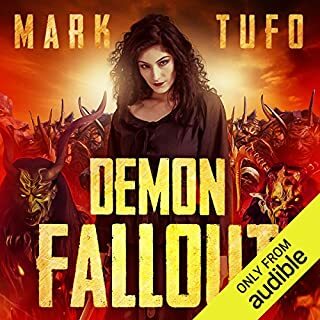 ©2018 Mark Tufo (P)2018 Audible, Inc.
Have loved the entire series. Character Talbot is easy to love! 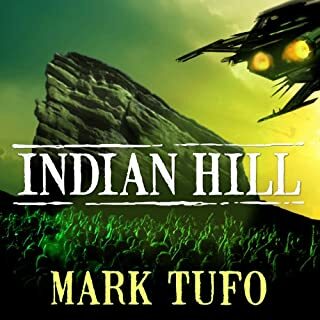 Great book , great characters and humor and suspense. 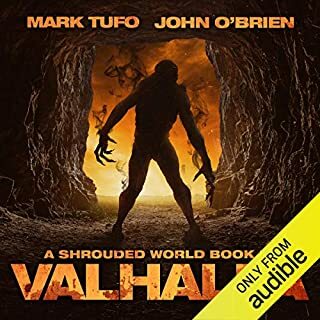 besides that I really enjoyed the book I laughed I cried but I want so much more, but keep up the great work , oh and Sean for narrating is awesome. I cannot get enough of this series! 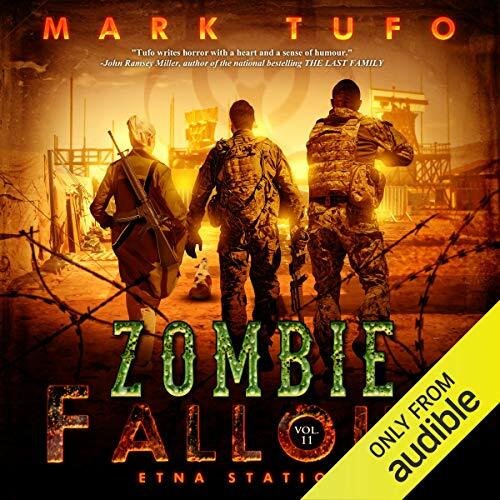 The nonstop, explicative graphic zombie action is nothing less than electric! 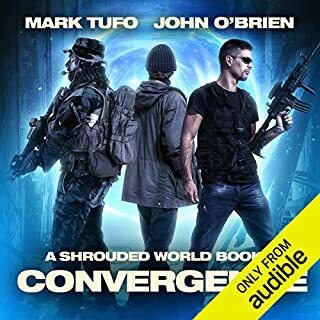 After listening to every book in this series to date, I feel like I know each character personally. 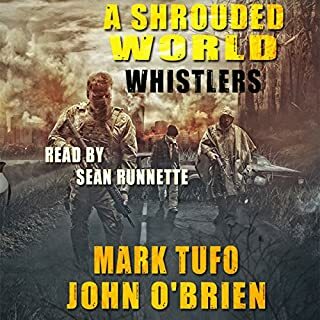 I am in awe at Tufo's ability to so masterfully develop numerous strong characters in a way which makes it effortless for the listener to become emotionally invested in each one, friends and foes alike. It goes without saying, that Henry and his posse are revered! Talbot uses humor as a coping mechanism to help keep him going under such horrific, unimaginable circumstances. I SO get it! Sometimes if you don't laugh, you'll cry. The humor keeps them going. With all their losses and hardships, I say bring on the yuks! Psyched to find out what happens with the Talbot clan, and their handful of vengeful haters in book 12! 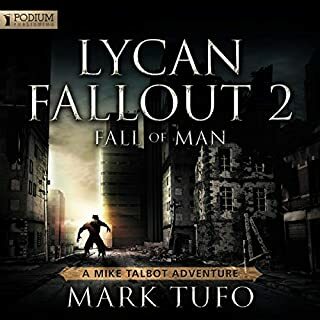 Thanks, for another reality busting ride, Mr. Tufo! I had forgotten how awesome it is to read fresh ZF. 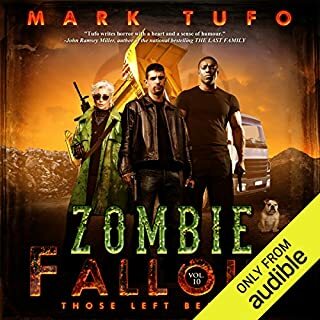 I just honestly think Mark Tufo is at his funniest in this series. And as much as I love rereading them reading it for the first time....oh my! It's so great. I know people think I'm crazy laughing so hard. Reading these books honestly make my life better, they just help me blow off steam. 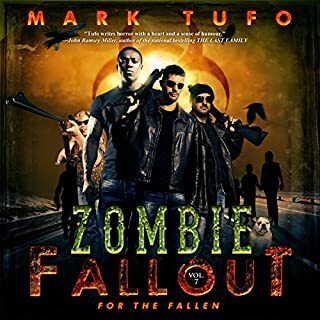 It's another great zombie book by Mark Tufo. What more can I say? I’ve listened to every book in and related to this story / character. Simply put... its amazing. Normally, some choice expletives would need to be used to describe the pure awesomeness, but I think you get the idea. If you’ve read the previous installations, you already know you need to read/ listen to this one. 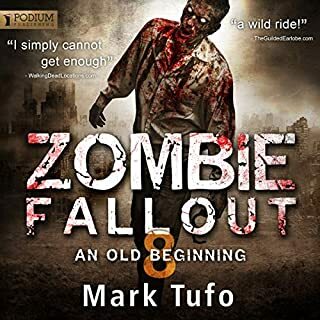 But if you haven’t, start from the beginning and enjoy the rich characters, the hilarious adventures, and the sad moments that come with every great story set in the zombie apocalypse. 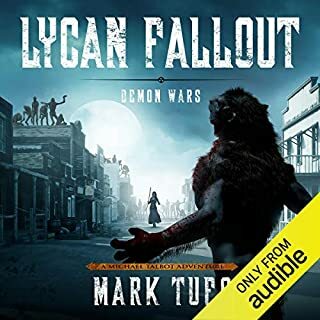 While I don’t know the author personally, I’ve travelled some similar paths after he was there, and supporting him is the main reason I even pay for audible. Cheers Mark. Thanks for keeping the story so enjoyable. Can’t wait for more! 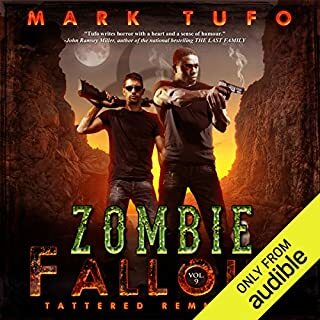 I have fall'n in love with Mark's books, was hooked sense Zombie 1, there's so many twist keeps you on your toes.. you can't help but love or hate the characters.. And he has a great narrator!! can't wait for the next one! 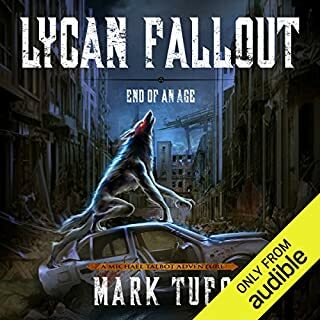 another awesome book in the series! 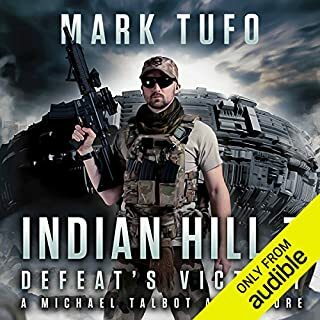 Loved this book and was really happy to have this version of Mike back in the saddle. 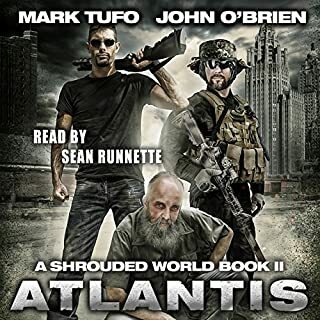 Sean Runnette is simply amazing, I can't imagine aTufo book or a Mike character without him! 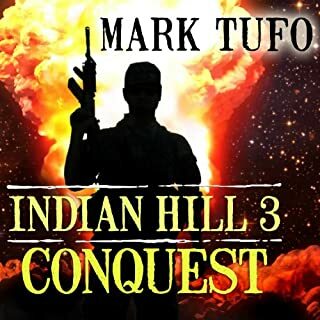 Mark Tufo can't write fast enough, he is definitely a superb author. Another Great Talbot and Company Story! 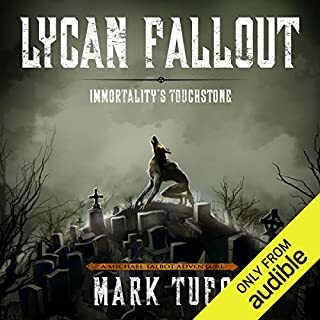 As much as I'd hate not to have more stories to listen to, I could be satisfied with this being the last. But I won't be happy. We need more! 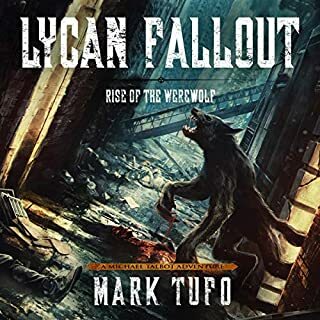 Yet again Mark has knocked it out of the park. 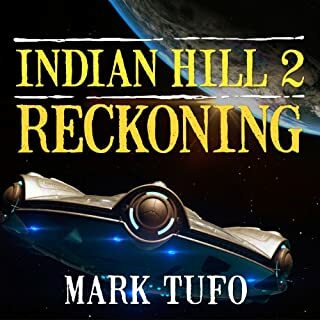 Fantastic story, fast paced and gets you thinking. Can’t wait for the next.